O~ Free will is real. We have choices. Once we believe in Jesus we can’t lose our salvation, BUT as discussed in v 20-23 there is fruit from what we choose. Fruit of sanctification and life or fruit of shame and death. The choice is mine. A~ Each day brings so many choices. What will I think about? What will my focus be? Today I can choose life or death. There are things that I know aren’t the BEST choices. BEST is my word for this year. Focus on choosing what is BEST. Best thoughts, best use of my time, best words, best. Not just good because I’ve seen in my life how good becomes the enemy of best. It’s easy to settle. P~ Lord, help me to choose well today. Help me to choose thoughts that honor You and build up others. Help me to choose to be a slave to obedience which leads to righteousness. 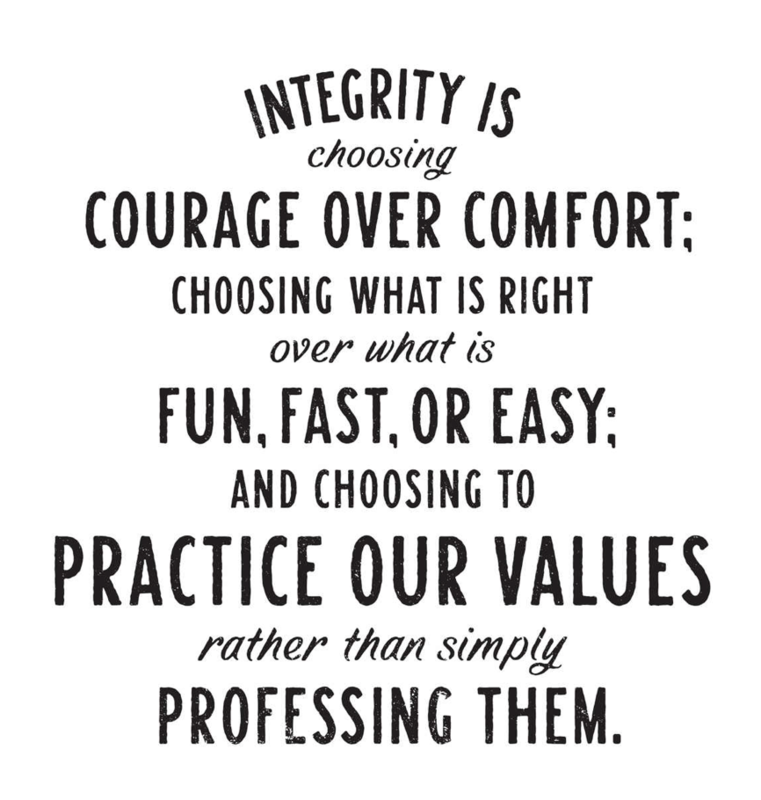 Help me to choose integrity. I love You!